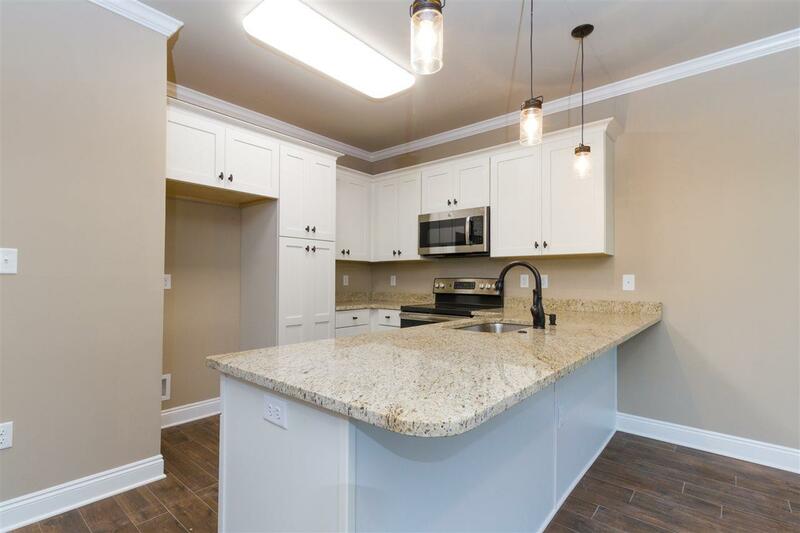 Brand New construction in Gulf Shores! Prime location, close to everything! 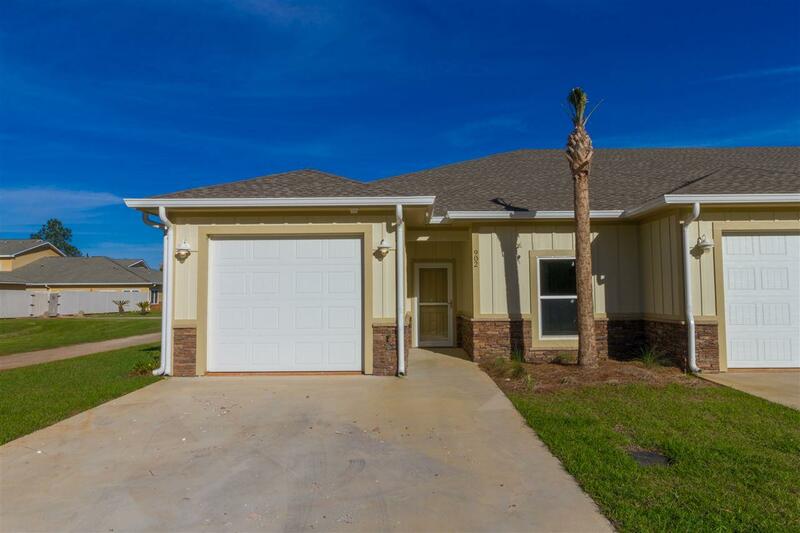 Across the street from Craft Farms' Arnold Palmer Golf Course & just minutes to the beach! 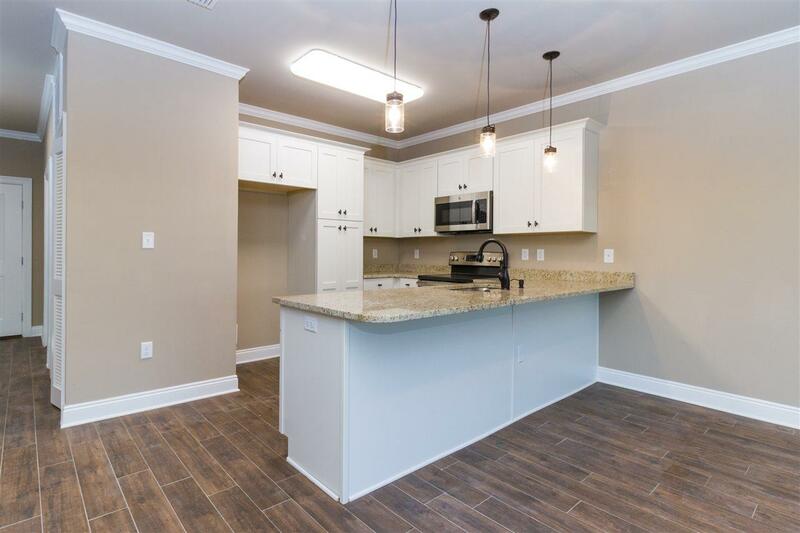 2BR/2BA corner unit plus an office and single car garage. 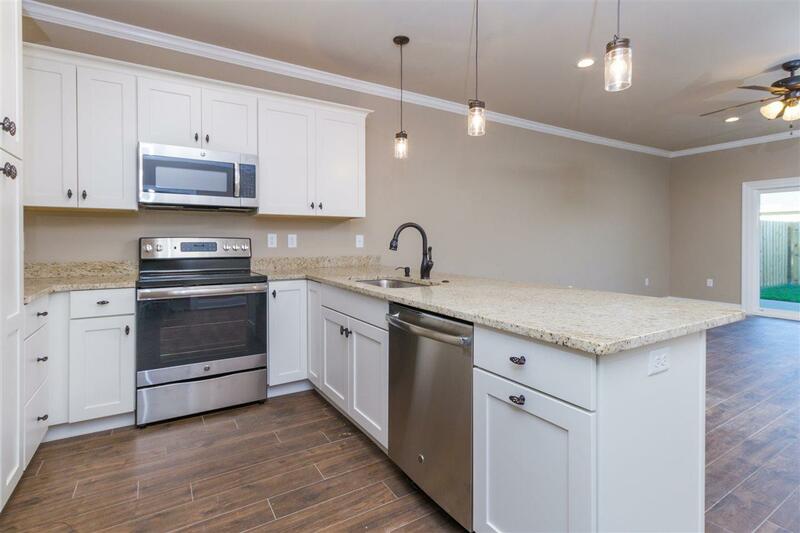 Tile flooring, crown molding throughout, granite counter tops, tiled shower in bath, pendant lights in kitchen. The best of the best at an affordable price! Gulf Shores schools. Community pool to come, as more units are built. Fortified gold certification.